Hold your horses now, it is not out yet, Capcom has just announced it. 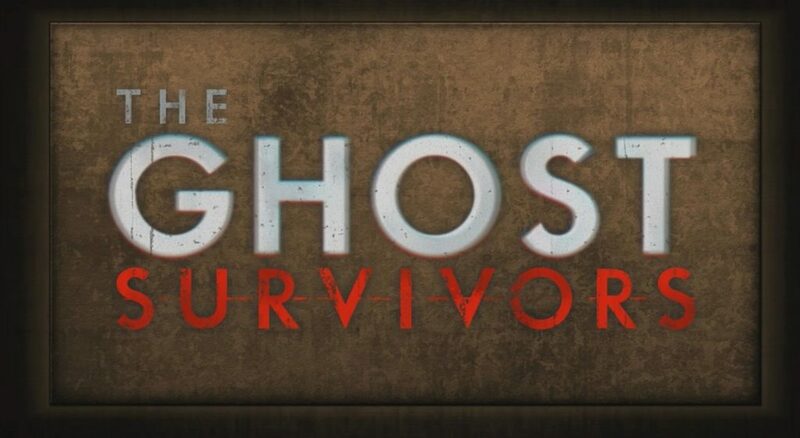 It will be a three-part DLC called ‘The Ghost Survivors’. It was shared by Capcom themselves about the plans to develop the DLC in the near future. No release date was shared or even hinted. It is coming though, and I hope that it is soon. Resident Evil 2 is a great game that brings you old school gameplay with new graphics on it. Playing the game for the first time makes you realize that how much it reminds you of the classic versions. And if you have never played the classics, you can enjoy it as well for the game is well made. The story is good, gameplay is tricky and game can be hard even for a hardened gamer who breezes through some of the new titles out there. The Ghost Survivors will introduce new gameplay variants with replayability value for missions and places you pass by. There will be more characters as well – the first episode will be about Robert Kendo which you can track back to the 1998 Resident Evil 2, he was the weapon store owner from Raccoon City. The developers seem to be into introducing more heroes or playable characters but it is still not clear as to how they will be integrated into the story. 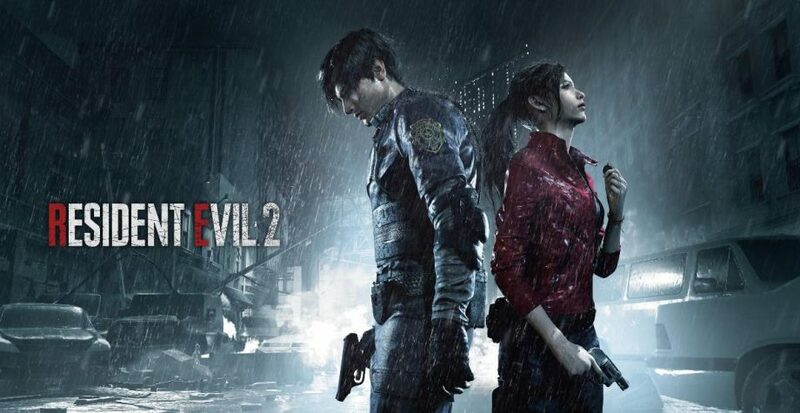 Currently we know that Leon S. Kennedy and Claire Redfield as the main characters but I wouldn’t be surprised if there are more with the DLC. On the flip side, there are musings of new enemies as well. I for one would like to see some insane boss coz they make the game so great. 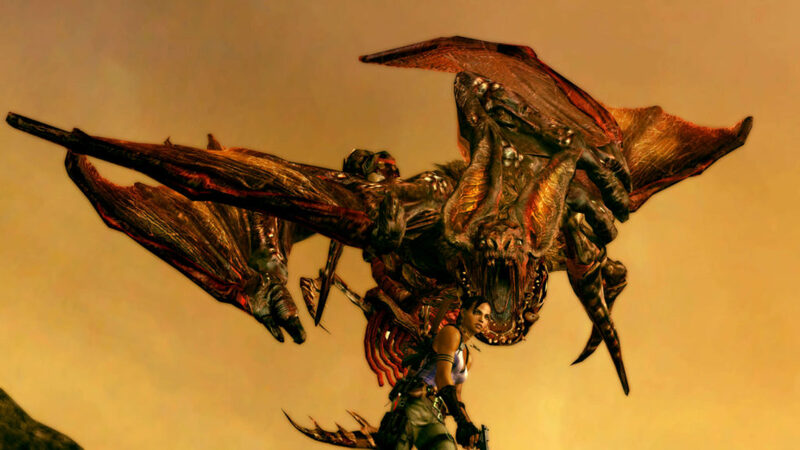 I remember that flying boss from the Resident Evil 5. I would like that thing to return, not sure how it is going to tie into the whole gameplay style. Just a wish of mine, to make things so insane in this game and the odds stacked up against the gamer must be to high. There will be currency system in the game that can be earned by gaining points for the game-shop. 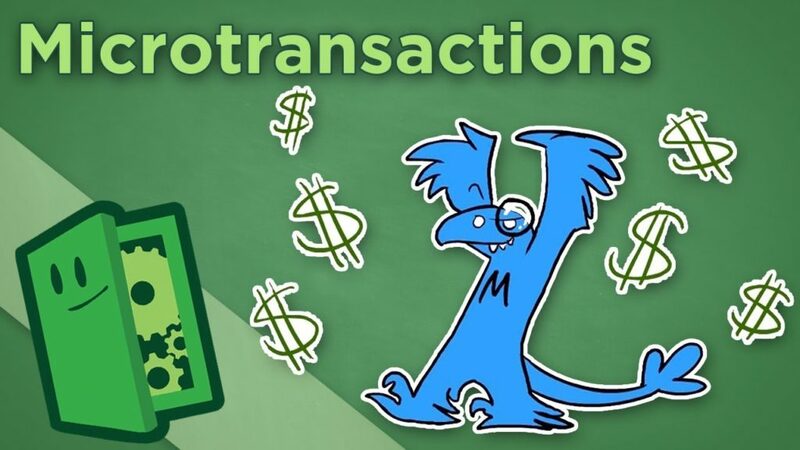 And the great thing is that there will be no micro-transactions which makes me so happy coz most games who feature this system, are basically ruining the experience. The game on its own has 10 hours of gameplay so this title will keep you busy for some time and on top of it, it is not something you can breeze through. The game can be hard and I enjoyed playing it on hard settings. Plus, there are two protagonists so do the math. Now if you add the Ghost Survivors DLC, and the game gets long AF which is a beautiful thing. I am sure the DLC is not that far along since Capcom has already announced it, let’s just get the game and start playing it and do not exchange or sell it and wait for the DLC. Love the game, thank you Capcom.